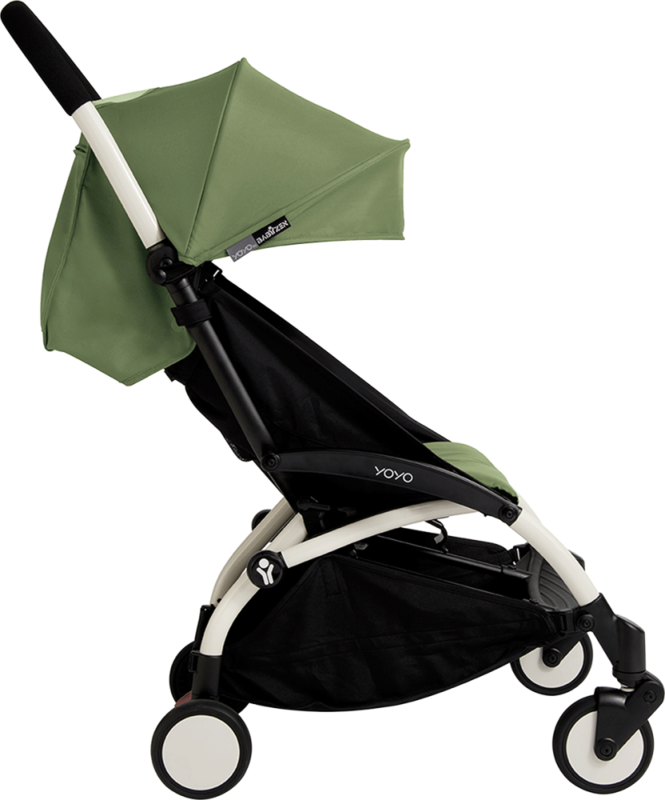 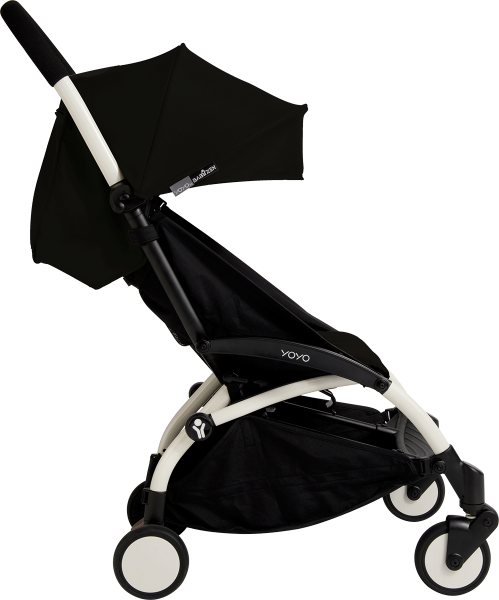 Ideal for busy parents on the move, the multi-award winning Babyzen Yoyo+ pushchair is famous for its easy, instant one handed fold and compactness. 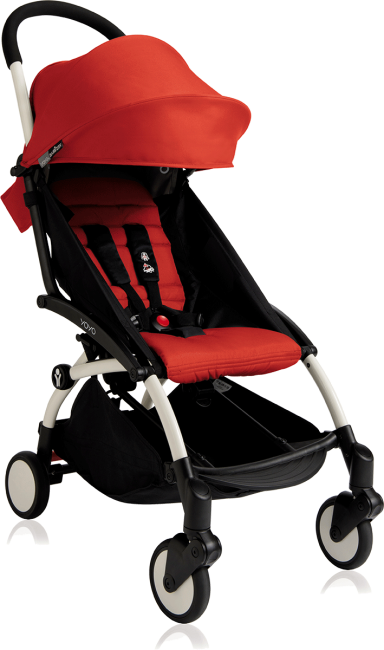 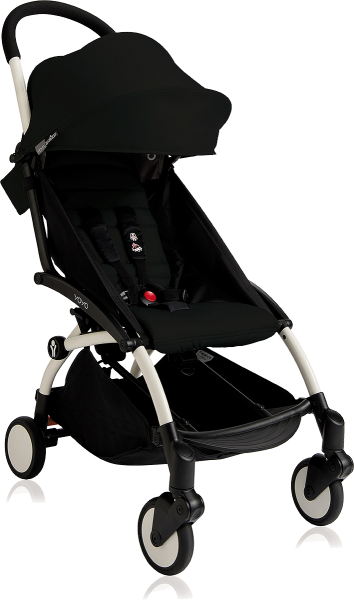 This pushchair can be used in parent-facing mode from birth and front facing from 6+ months up until 18kgs. 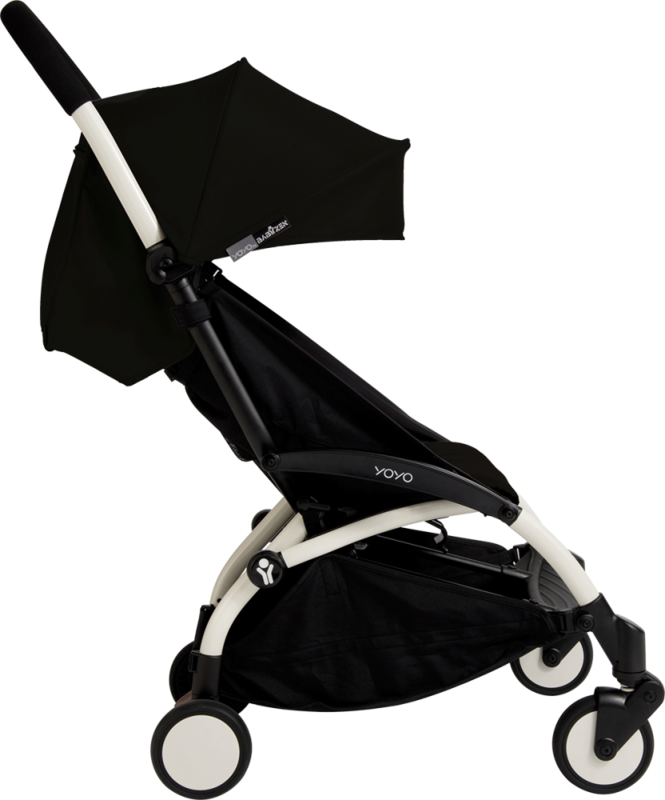 This new and improved model can now be used with a car seat and can switch from the car to the Yoyo+ with one easy click. It features a multi-position reclining seat, comfortable seat pad with 5 point harness and new and improved 4 wheel suspension.